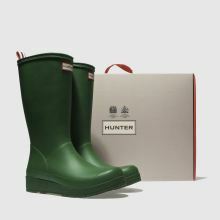 Made for singing in the rain; the Hunter Original Play Tall Boot arrives at schuh. 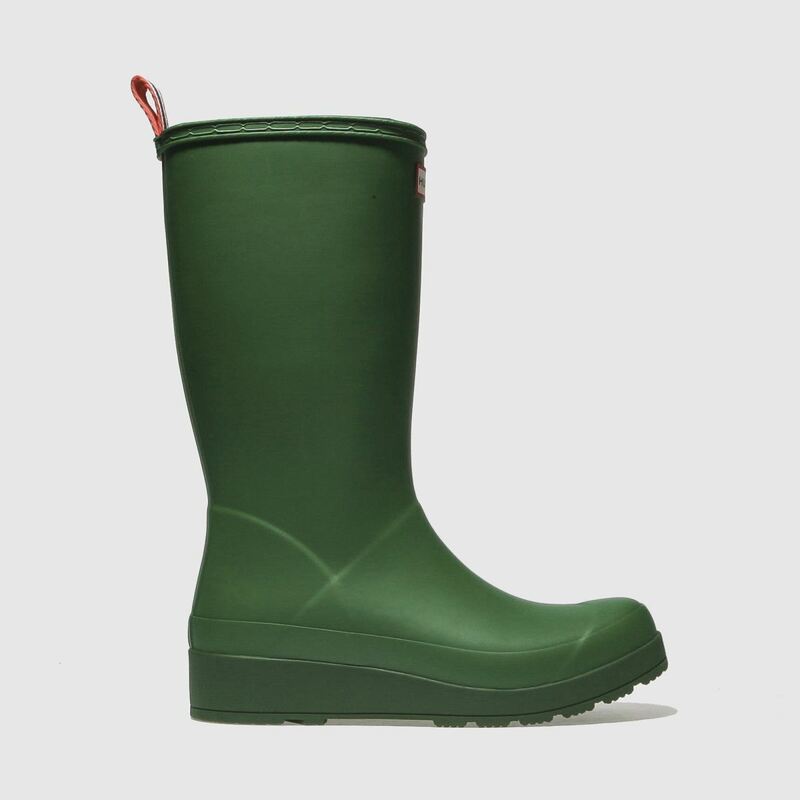 This timeless design arrives in a green colourway and boasts a man-made construction. 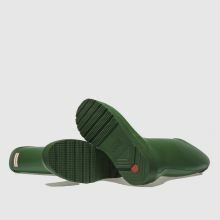 Authentic branding and a classic heel tab detailing finish this iconic silhouette.